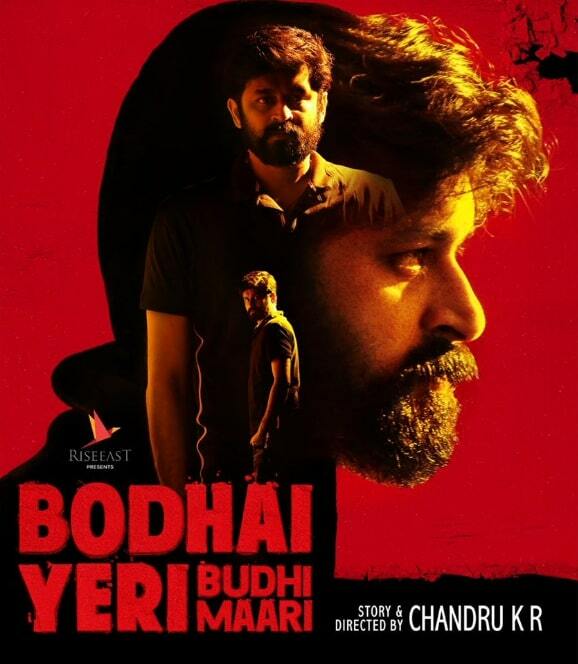 Bodhai Yeri Budhi Maari (aka) Bothai Yeri Budhi Maari is an upcoming Tamil movie, written and directed by director Chandru KR and Produced by Rise East Creations. Screenplay and Dialogues by Kathir Natarasan. 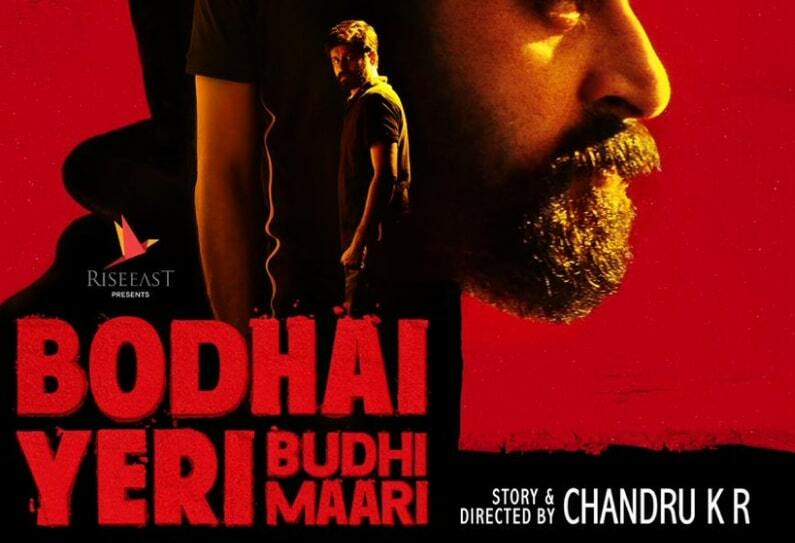 Bodhai Yeri Budhi Maari movie features Dheeraj and Pradaini Surva in lead roles. Dushara and Meera Mitun in important roles. Mime Gopi in Supporting role. 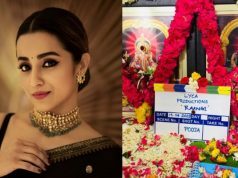 Music director KP has composed Music for the Movie. 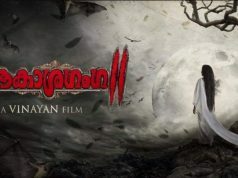 Balasubramaniam Handles cinematography and Sabu Joseph is the editor of the movie.